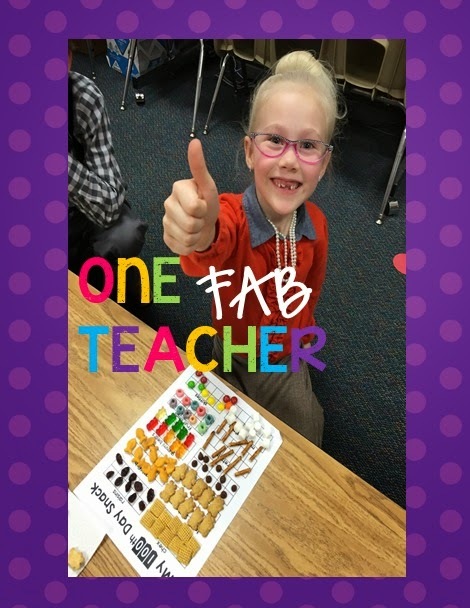 Hey Fab supporters! 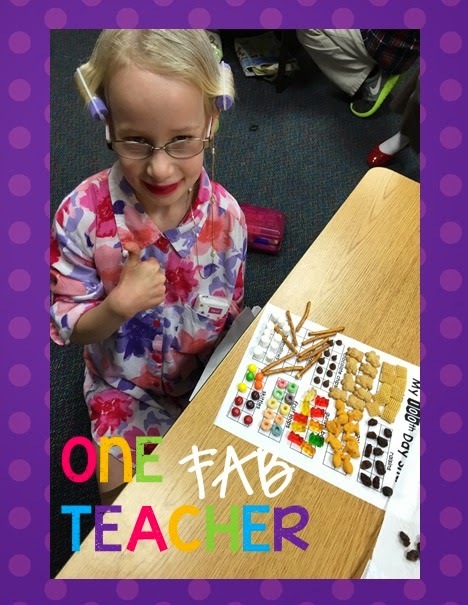 I wanted to share with you our fabulous 100th day of school celebration. 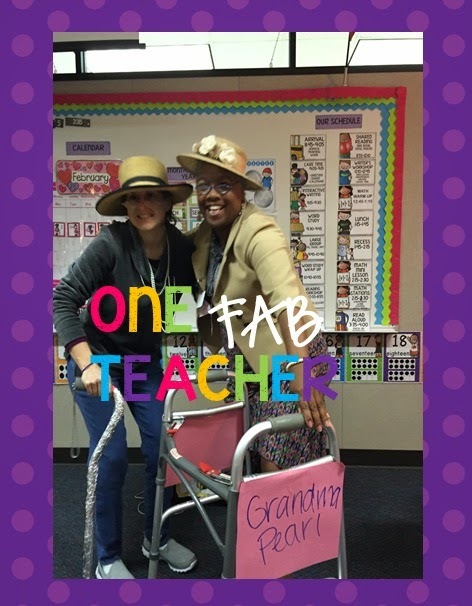 So I'm at a new school in a new district and my Grandma Pearl wanted to come and visit my precious Firsties. She hears me talk about them all the time. 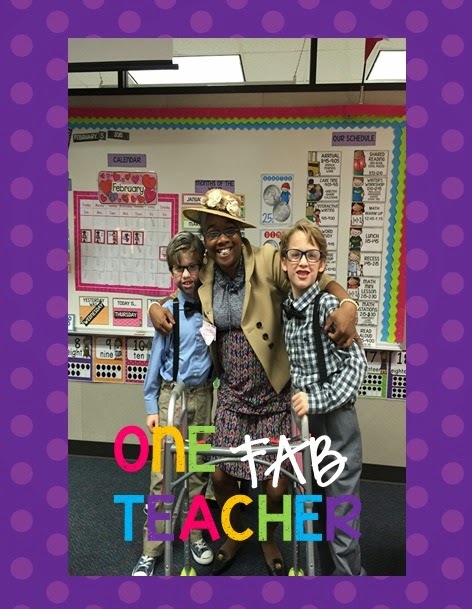 (wink) The new fab school that I'm at has the Kinders dress up in a shirt with 100 objects and the Firsties are asked to dress up like old people. It was simply cute! So if your not following me on Instagram or you don't have one you missed my current posts of Grandma Pearl. She had a BLLLAASSSTTT!!!!!!!!!!!!!! So this is Grandma Pearl getting her outfit ready the night before. She's just so darn cute! 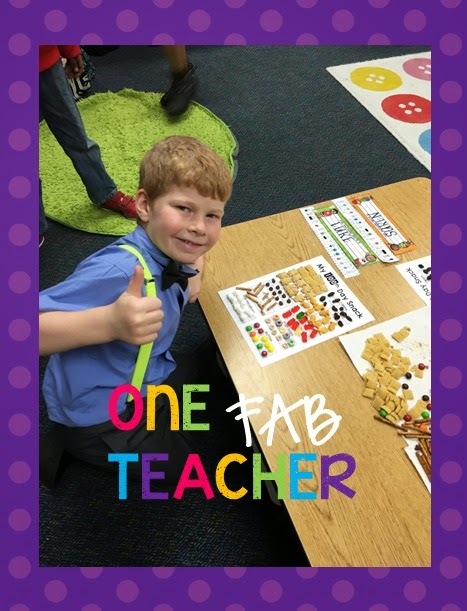 This precious fella was really explaining to Grandma Pearl how we run our classroom. :) This makes my heart happy. Grandma Pearl and her new and dear friend Grandma Claire. 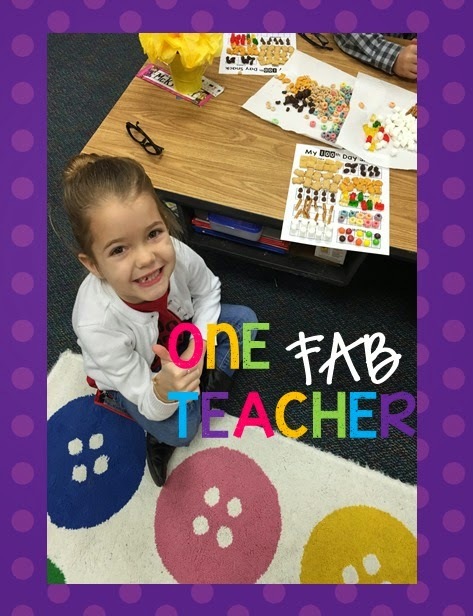 They enjoyed them schools at the FAB school, but boy were they pooped by 3. 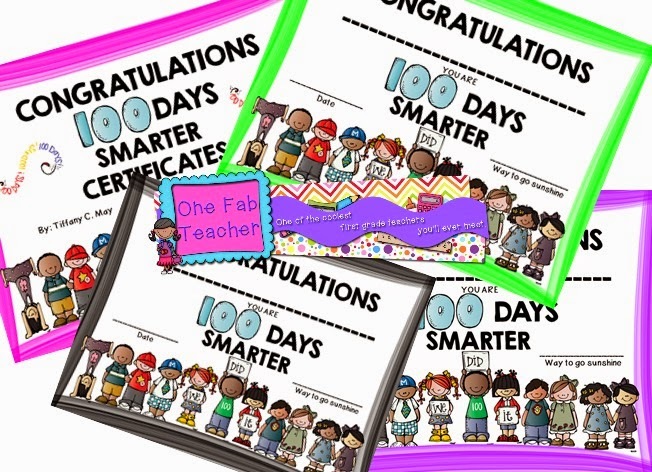 At the end of the day each Firstie received a 100th Day certificate. 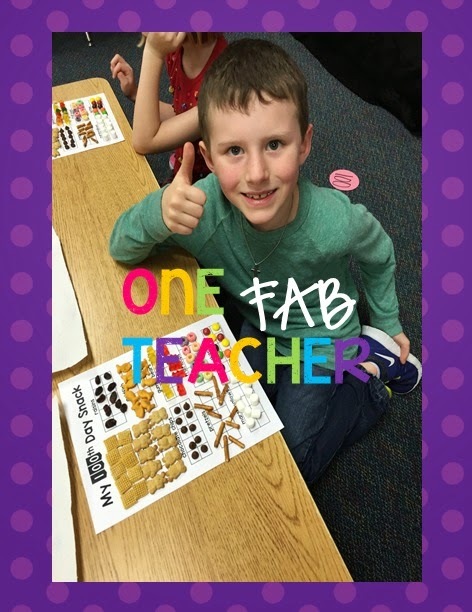 What a FAB way to celebrate. Thanks for stopping!